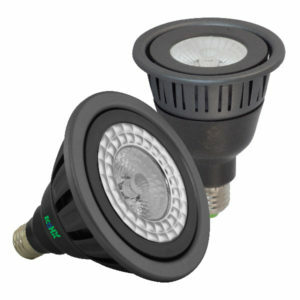 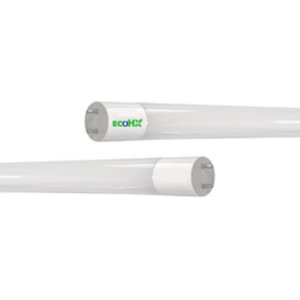 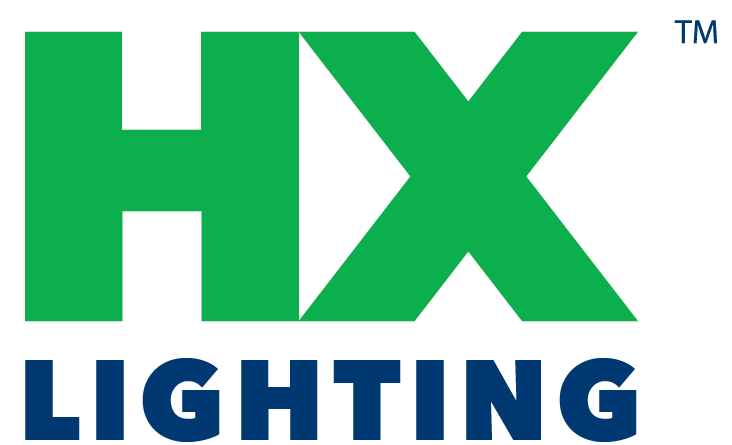 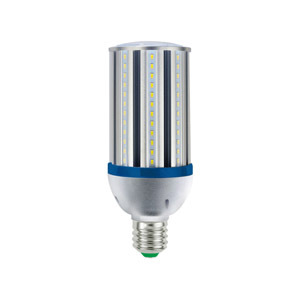 LED Bulbs & Tubes Archives | HX Lighting, Inc.
EcoHX™ LED bulbs and tubes produce exceptional light quality with Seeability™ that is second-to-none. 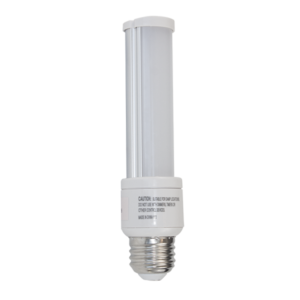 The patented Diamond Crystal Lens™ technology used in our PAR bulbs employs hundreds of reflective facets to achieve total beam uniformity. 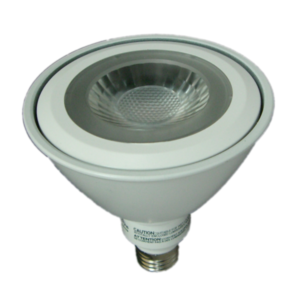 The result is an evenly distributed light pattern with soft edges and minimal glare. 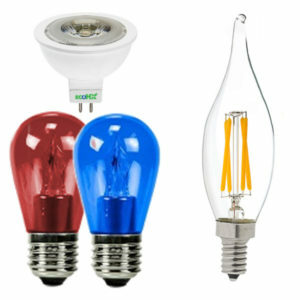 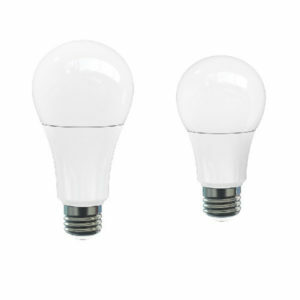 Even more impressive is the ability of all EcoHX™ LED bulbs to accurately render colors. 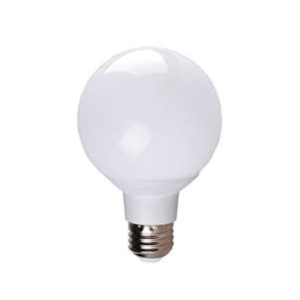 Careful design and color calibration results in illumination that is pleasing to the eye, less fatiguing, and more natural than typical LED bulbs regardless of color temperature. 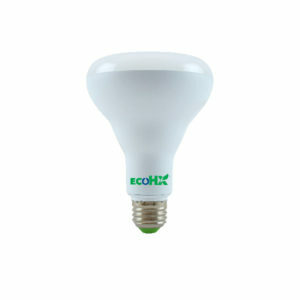 Everything looks better with EcoHX™.